Bingo rules are easy to learn and it’s simple to join the bingo lovers online. Read our quick start guide to the rules on online bingo. Go on, give it a go, you’ve nothing to loose and you may even just think it’s great! Bingo is popular the world over and there aren’t that many people that either haven’t played or at least seen a game of bingo being played. 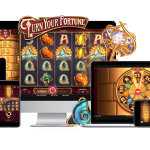 It’s an easy game to learn and playing online bingo makes it easy to have a game whenever you want. Slight rules may vary from site to site, but these are minimal and even a beginner will have no problem in playing bingo. Usually cards have 24 squares with numbers in some or all of the squares. 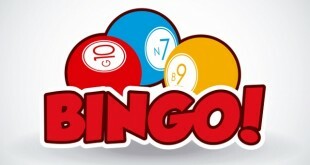 To win a game of bingo, the rules are to cross out or mark off all of your numbers before anyone else playing the same game does. Playing online allows you to either find the number on you bingo card and click on it to mark it or you can set it so the computer marks off your numbers for you. The numbers are picked at random and are displayed on-screen for you to see and they keep coming until someone calls a winning card and the game is stopped. Calling “house” or, in the case of some online sites, clicking the claim button to checks your card and if you’ve won, you’ll receive the prize for that game. 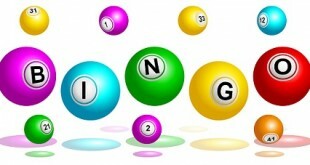 Playing online bingo rules allows you to purchase your cards, which which to play the game. 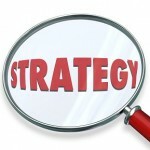 Generally online bingo games start every few minutes, so you never have too long to wait.